This entry was posted in Thoughts and tagged A call to help fellow man, Armor of God, Battling Evil, compassion, enduring trials, Faith, Fight over souls (good vs. evil), God, God's Love, God's Promise, Justice for "the Just", Kolkata, Listen for God's Call, Mother Teresa, Path to Truth, Poetry, Spiritual Battles, unconditoinal love on October 25, 2011 by foodforthespiritualsoul. It is true, that we were all created for a purpose on this earth. But why do we think of such grandiose ideas? I think that is the earthly mentality that makes us think that way. If you look at all those that have changed Mankind; their changes began with simple acts in their everyday lives, to which they attributed as their calling within their lives. 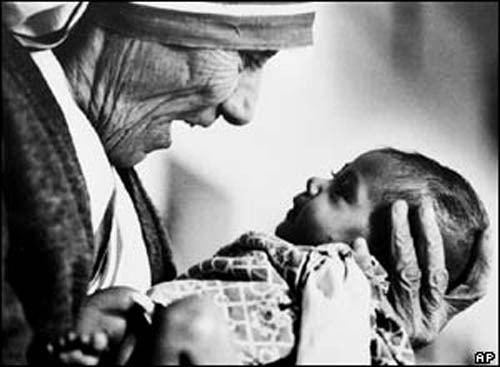 For instance, Mother Teresa felt that she needed to focus her ministry as a Nun, with the poor of India. And she face a lot of roadblocks, in doing this. 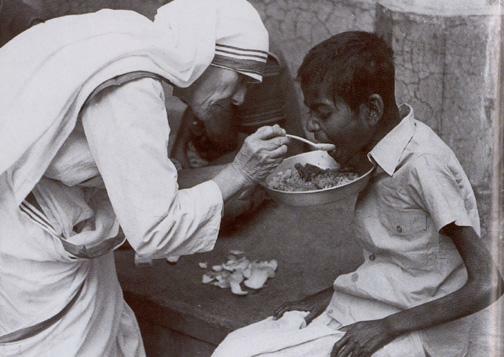 However, it went to the point where she ended up , just walking away from the original convent that she originally belonged to, to pursue serving the poor on her own by walking in the streets everyday, to see how she can help them by preaching about God’s Love to them. Mahatma Gandhi was a man that saw injustice of racial prejudice of the Indians in colonial India. He began within his hometown; which eventually inspired others to do the same. He saw that the injustice of modern slavery in his homeland needed to stop…not by fighting with weapons or by spewing insults. But by questioning why certain things were being done in his homeland; and by not cooperating if things done were in violation of God’s Laws of Love. It was the modern Nonviolence Movement. He started as ONE MAN; whose one simple realization and the desire to stand up to a violation of God’s Love; inspired the 2nd largest democratic nation in the world, to gain their Independence from their British Colonial Rulers, by a means of Nonviolence. And this is a nation that consisted of many different religious beliefs. In fact, a nation that gave birth to all agnostic relgions on this earth, were able to stand as ONE, in total agreance to God’s Love being violated. Such acts, when done in utter obedience to God, leave PERMANENT results for the betterment of Mankind. GOD’S TRUTH NEEDS TO ONLY MAKES ITS MARK “ONCE”; AND IT WILL LEAVE ITS IMPRINT FOREVER. It is being faithful in the everyday things, in how we serve God, that earns us favor in His Eyes. By constantly being aware of Him and His Existence…as to what will and will not be pleasing in His Eyes. The PR for ourselves, is not to MAN; but to the One who Created you, into being. God sees what the world does not see; and that is the purity of the heart. 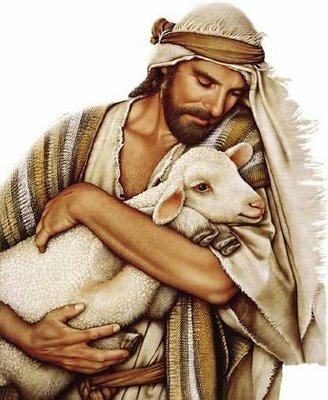 That only comes with unbinding your heart, in desiring the things of this world, and connecting it with God’s Divine Unconditional Love. That is when the things of this world will no longer matter; and God Ways will anchor such a heart. We start by being faithful in the everyday things within our lives. Then the larger things will also fall in place. God’s ways do not require monetary investment, that is an earthly means. It requires the investment of the self. God has already given you all of the tools you need to serve Him; we just need to be more conscience of them. 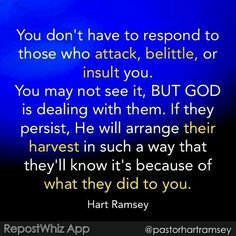 When we focus on the things of this world are not your focus, the ways of this world that try to hurt you, will not. It might keep you back, or cause a temporary setback. However, by going through Evil’s Trials of this Earth; you will only refine your heart, through a Refiner’s Fire. Bringing out the heart of diamond, that is grounded in God’s Love. This entry was posted in Thoughts and tagged Being faithful in the everyday things, Fight over souls (good vs. evil), God's Love, God's Unconditional Love, God's Will, Investment of the self, Mahatma Gandhi, Matters of the heart, Mother Teresa, Purity of the heart, Refiner's Fire, Simple everyday things, Spiritual Battles on August 17, 2011 by foodforthespiritualsoul. 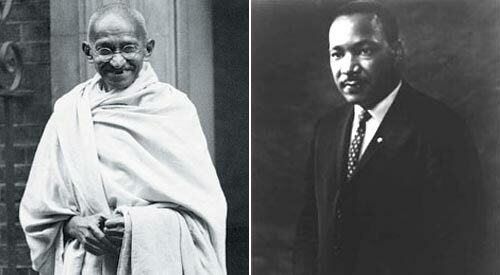 Mahatma Gandhi and Rev. Dr. Martin Luther King Jr. 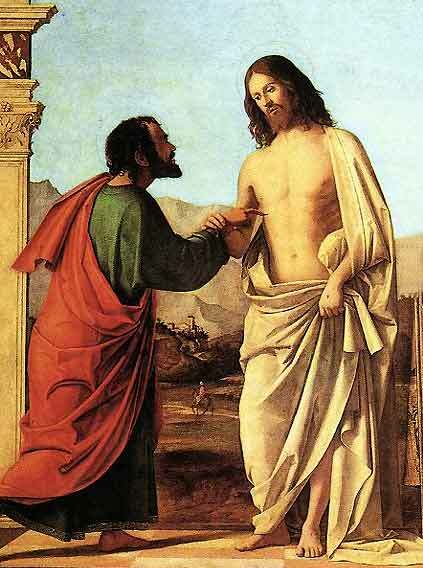 This entry was posted in Thoughts and tagged Jesus Christ, Mahatma Gandhi, Mother Teresa, Nonviolence, Path to Truth, seeking one's call, St. Alphonsa Muttathupadathu, St.Thomas the Apostle on January 27, 2011 by foodforthespiritualsoul.